The aim of this project was to explore the use of Social Media to enhance learning and professional networking skills within the adult nursing profession. The professional body for nursing, the Nursing Medical Council (NMC), provides guidance on using social media, and students on a level 4 Adult Nursing module students were required to engage with this guidance before undertaking the Twitter activity. This ensured that the link between the Twitter activity they were undertaking at University and their professional use of Social media was clear to them. The module’s learning outcomes included explorations of effective communication and professionalism, and by using Twitter students were able to consider this through an alternative platform. 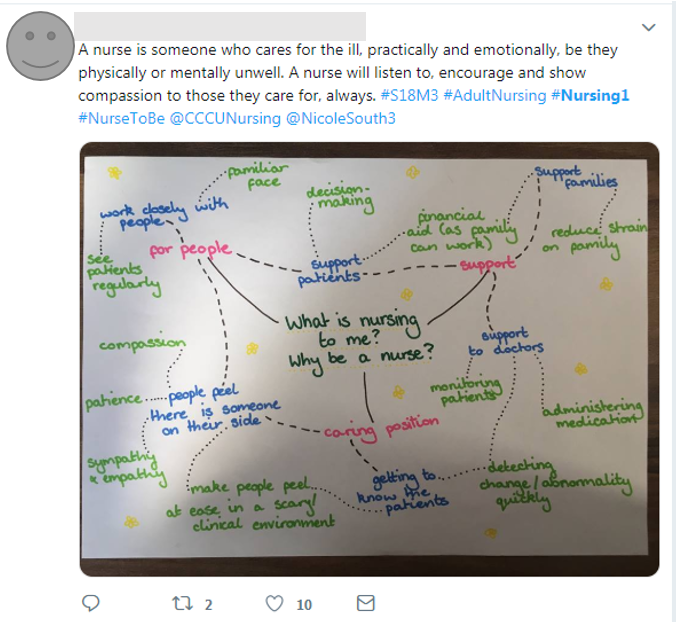 Students were presented with a one off optional exercise to use Twitter to answer the question ‘What is Nursing?’, which is the question they would be discussing in one of the seminars. The students were provided with the opportunity to use Twitter and to tag their Tweet with #nursing1 before the classroom discussion, with the aim of getting students to think on a global scale and get views from a wider perspective. 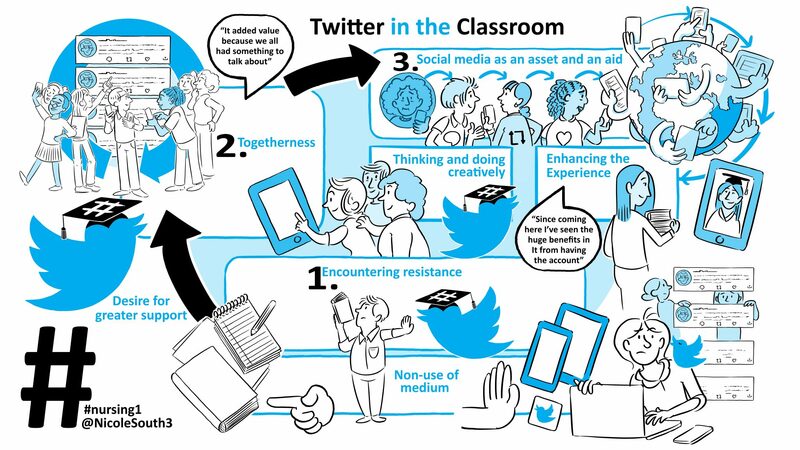 The Twitter feed was used to help inform the classroom discussions and was available as a feed on the module Blackboard. 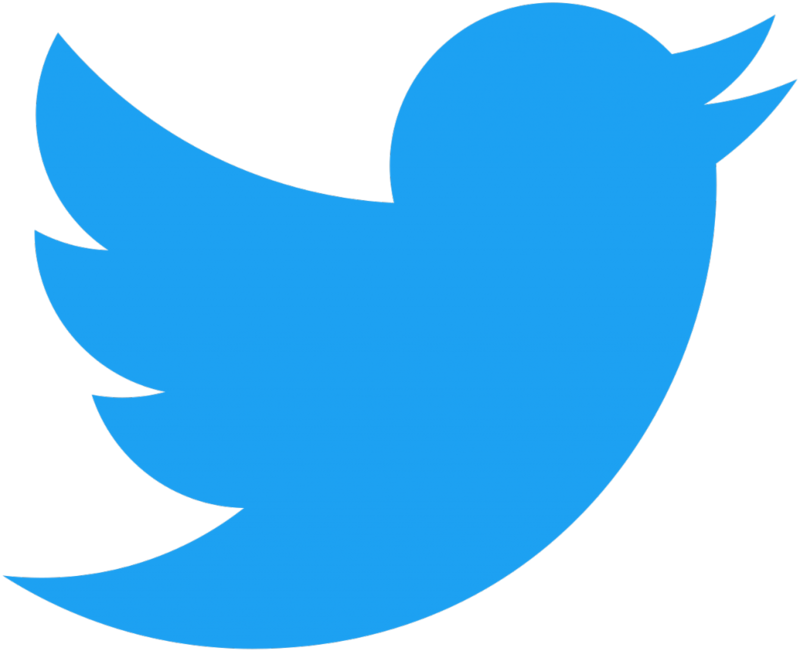 The students were also able to use Twitter after their seminar and it was available for the duration of the module, although most engagement with the Twitter feed occurred near the time of the seminar. The audio recording below and the poster presentation outline the project that was undertaken, and the results of the evaluation of this project from both staff and students. The results of this project were also presented as an image which Nicole explains in more detail in the audio recording. Please click here for a link to the poster presentation. Contact Nicole.South@canterbury.ac.uk or Victoria.Stirrup@canterbury.ac.uk for more information about this project.